Feel free to reach out below with any questions or inquiries, big or small! I'll get back to you within 48 hours. If you don't hear back from me, check your spam folder. I can't wait to hear from you! 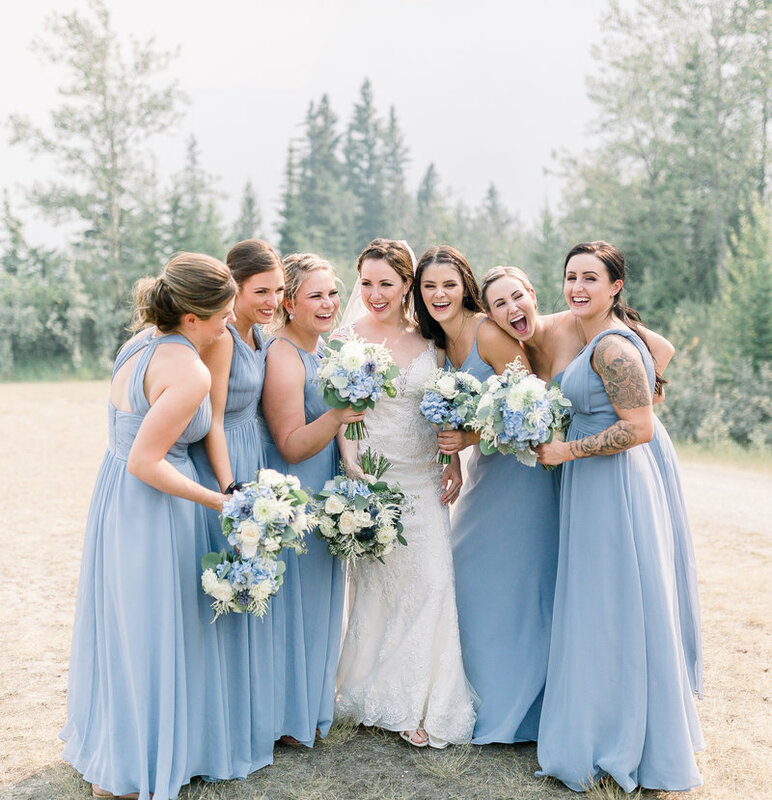 Margaret is a fine art wedding photographer based in Vancouver and Kelowna, British Columbia, but she also frequents Toronto. She uses medium format film and digital mediums to create portraiture that is light, romantic, and timeless. Margaret is available for travel worldwide and is pleased to offer special consideration for destination weddings and events.